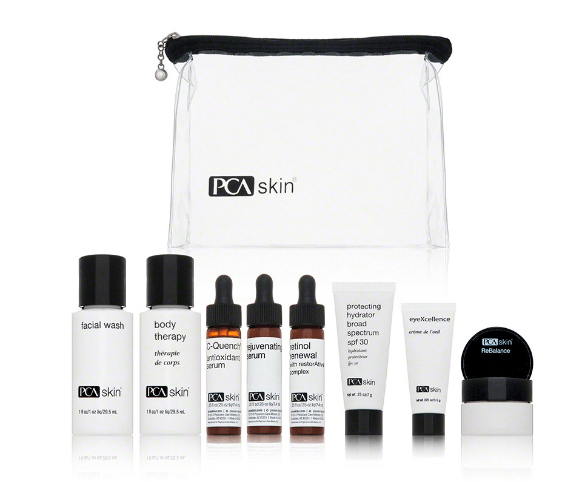 PCA Skin The Normal Skin Trial System is an ideal way to keep your skin looking youthful when you’re on the go or as an introduction to the PCA line. 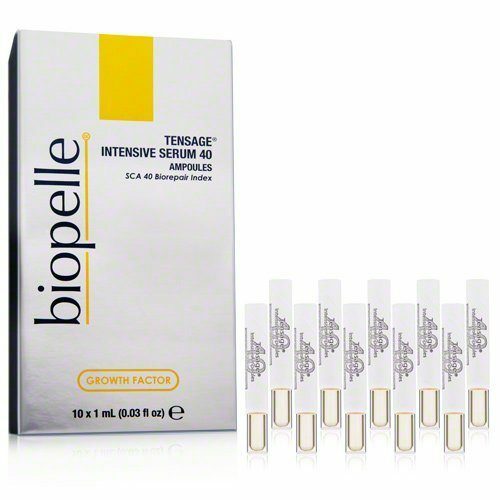 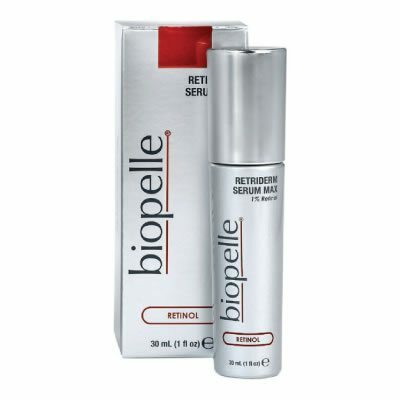 Advanced peptides reduce fine lines while retinol boosts firmness and diminishes hyperpigmentation. 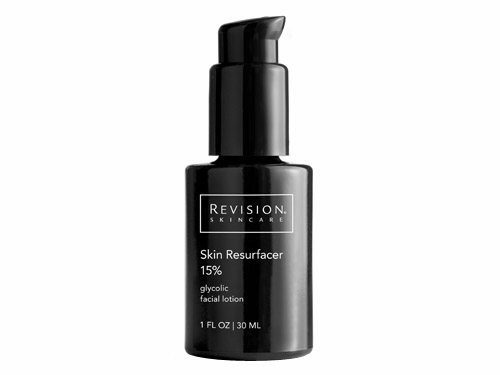 Vitamin C supports collagen and elastin production and resveratrol neutralizes free radicals for a rejuvenated complexion.